Looking for kids recipes? 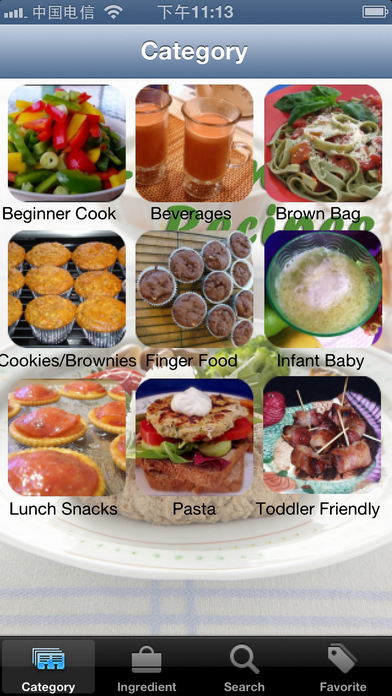 Find easy and healthy kids recipes including Beginner Cook, Beverages, Brown Bag, Cookies And Brownies, Finger Food, Infant Baby Friendly, Lunch Snacks, Pasta, Toddler Friendly. These kid-friendly recipes will help you prepare meals that the entire family – including the pickiest eater – will enjoy. By cooking your children’s meals now, you set healthy habits for the future! "30000+ Kid-Friendly Recipes" contains over 30,000 recipes with 11,000 pictures which are simple and tasty dinnertime dishes that will please the whole family - even the pickiest of eaters.. Our easy to follow photo recipes make it a doddle to cook authentic and delicious food. 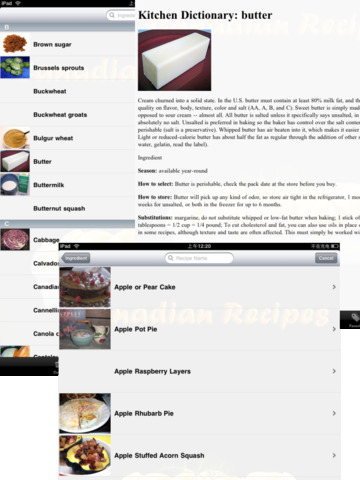 Most of recipes are fully illustrated in beautiful photos with text in English.